Did Ng'ang'a Receive treatment after the accident? 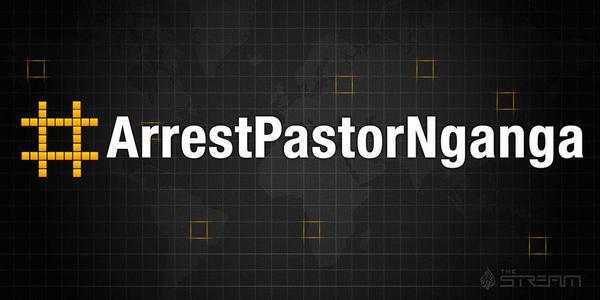 The Hashtags #Justice4MercyNjeri and @Arrestpastornganga have been trending on twitter for the last three days now as Kenyans continue to demand the arrest of the city pastor. According to an investigation by the Daily Nation it has now emerged that the pastor received treatment at the Karen hospital after the accident but did in secret. The pastor is said to have been picked up by a close family friend and taken to Karen Hospital where he was treated but refused to be admitted. The Nation journalist tried to inquire from the hospital staff but they couldnt give the information due to doctor-patient confidentiality. Immediately after the accident, the pastor is believed to have entered another vehicle belonging to Pastor David Muriithi of the house of grace ministries. Kenyans are still waiting to see what will will happen next.